Jingle Jams: A Holiday Mix From NPR Music We asked 10 of NPR Music's partner stations to send us 10 of their favorite holiday songs, mixed them up and came up with this: a festive stream of songs by everyone from Bach to the Ramones to Louis Armstrong. This Audio Is No Longer Available. We'll See You In December! 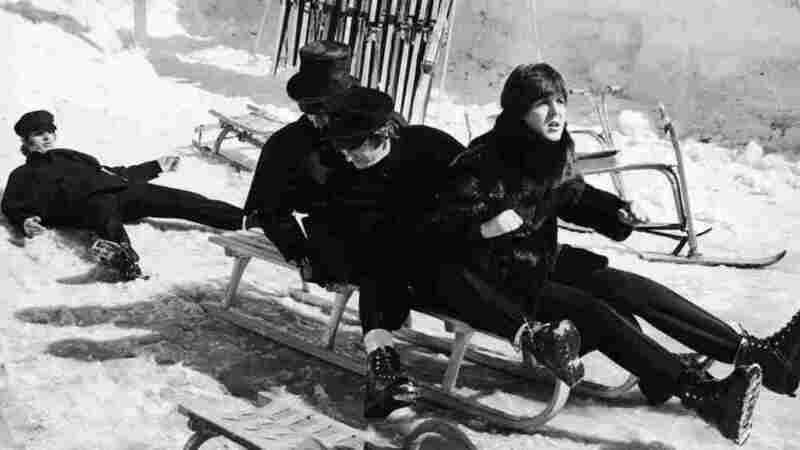 The Beatles on a toboggan in Austria in 1965. It's a seasonal tradition to gripe miserably about the ubiquity of holiday music -- about piped-in department-store drivel, CD sale racks bursting with holiday cash-ins, and all things cutesy, cloying and shrill. But let's face it: There's crass commercial junk, and then there's a rich canon of soul-stirring, nostalgia-inducing classics. Holiday-weariness is no match for the best of the best. We asked 10 of NPR Music's partner stations to send us 10 of their favorite holiday songs, so this continuous stream is packed with gems. 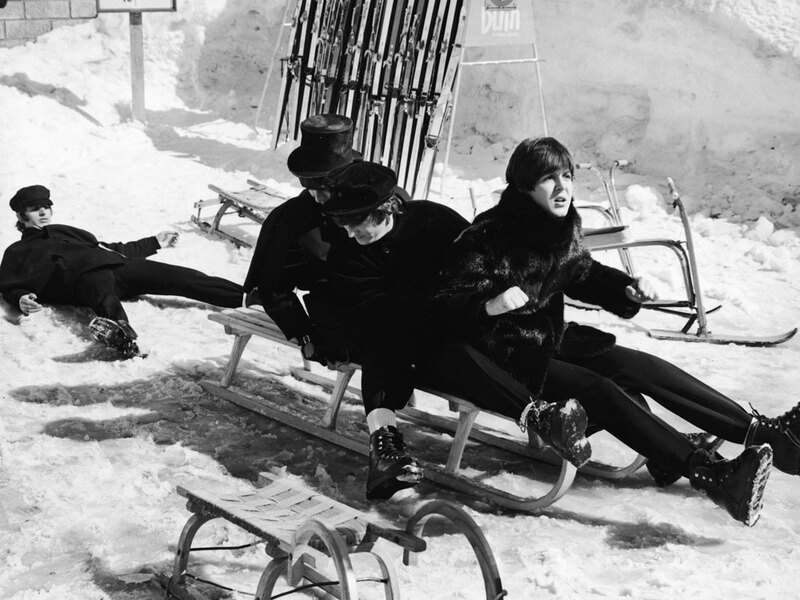 From Bach to The Ramones to Louis Armstrong, it's a perfect playlist for those who wish to indulge in the spirit of the season while remaining glued to the computer. Whether you're shopping online or trudging grimly through another workday, let Jingle Jams serve as your soundtrack.